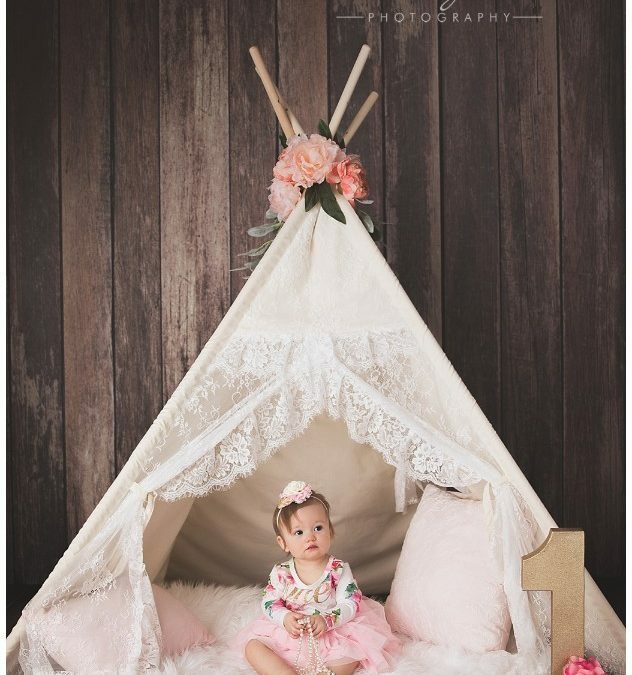 Pink One year session at the studio featuring a teepee! 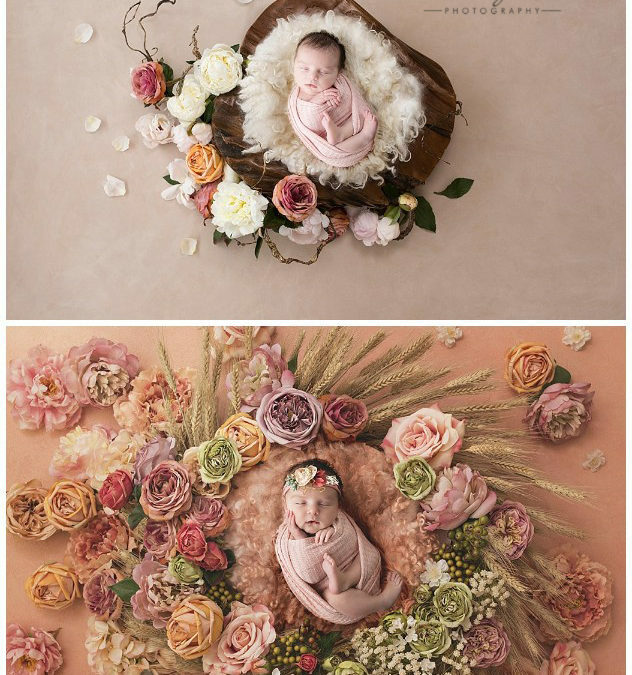 One adorable Gregersen Photography baby plan baby! 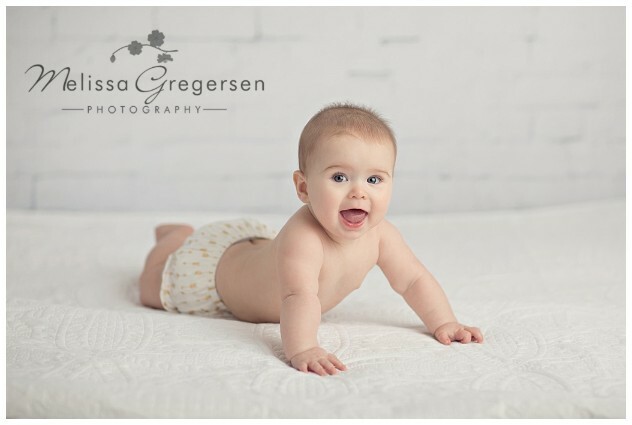 Sweet Jaida is Six Months Old!